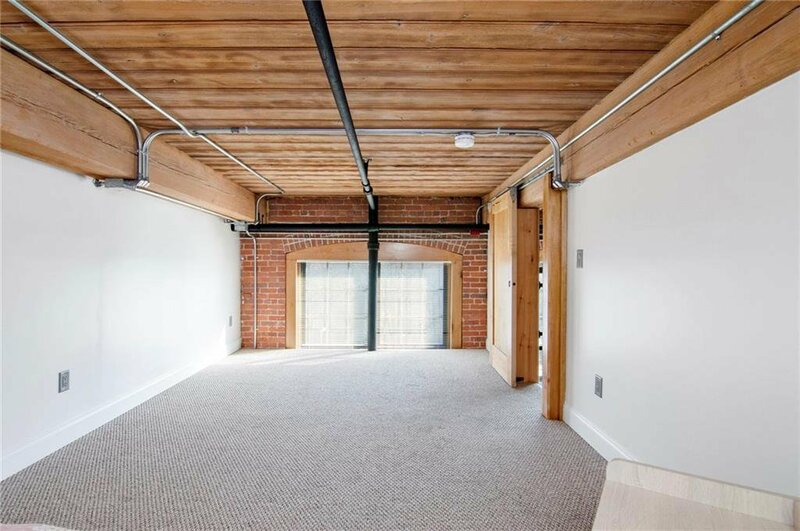 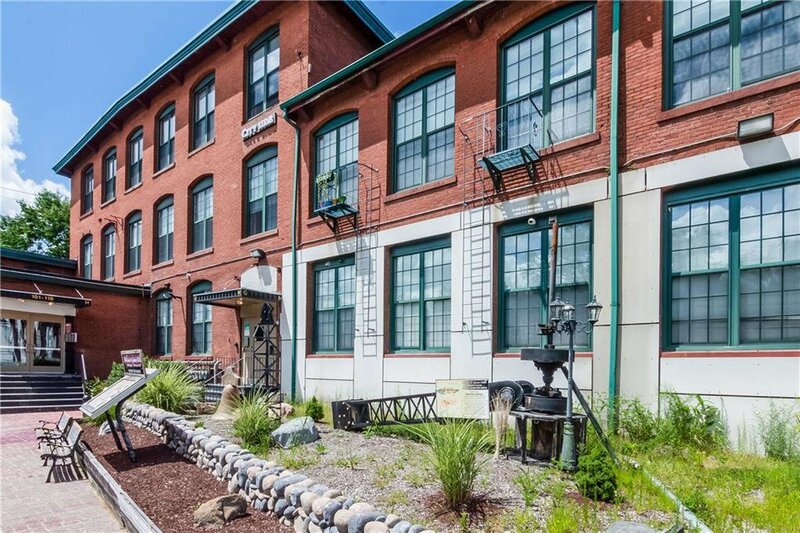 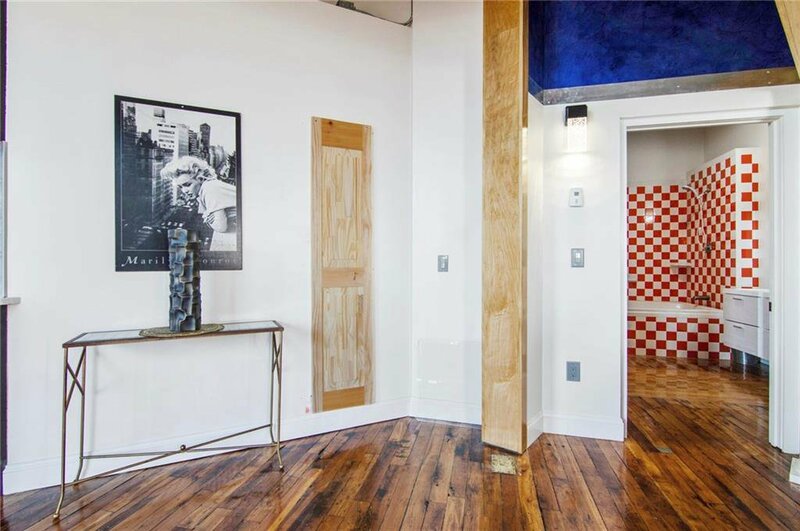 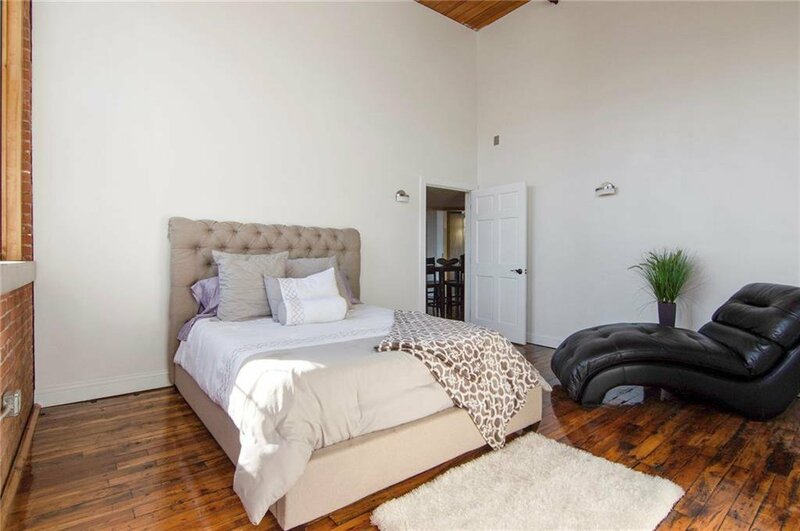 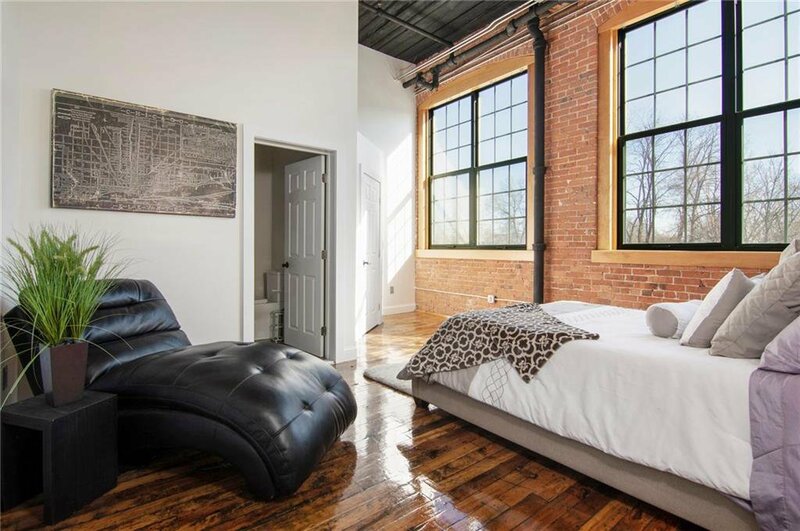 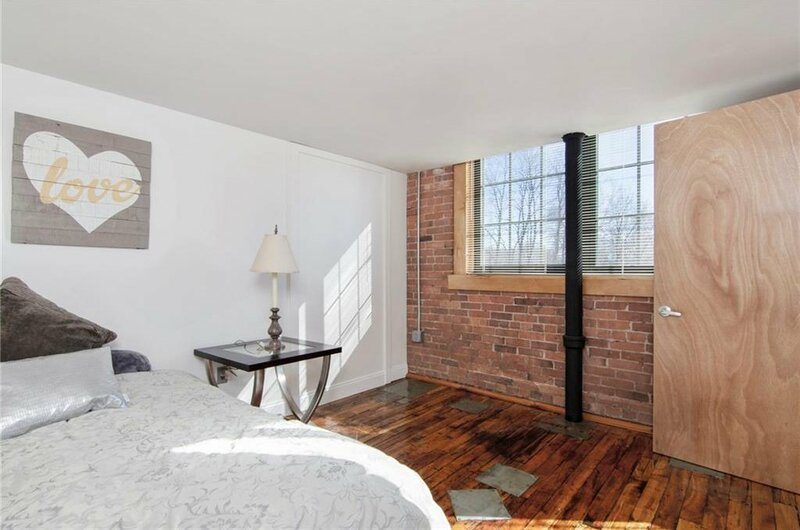 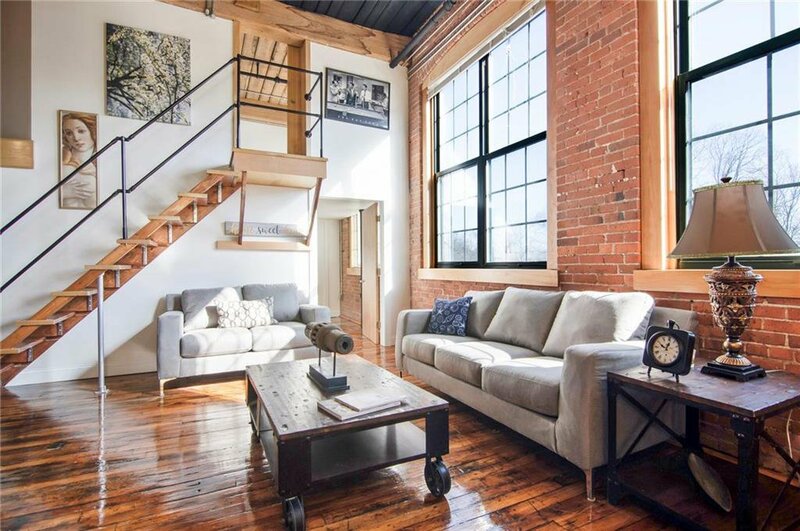 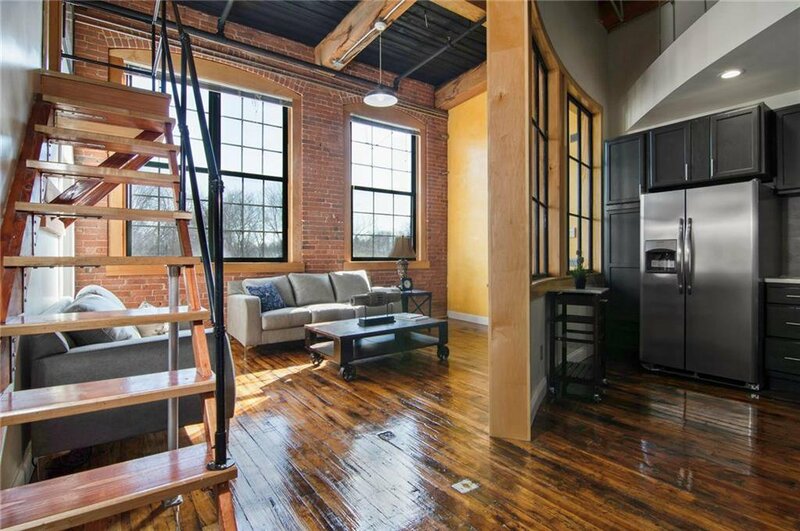 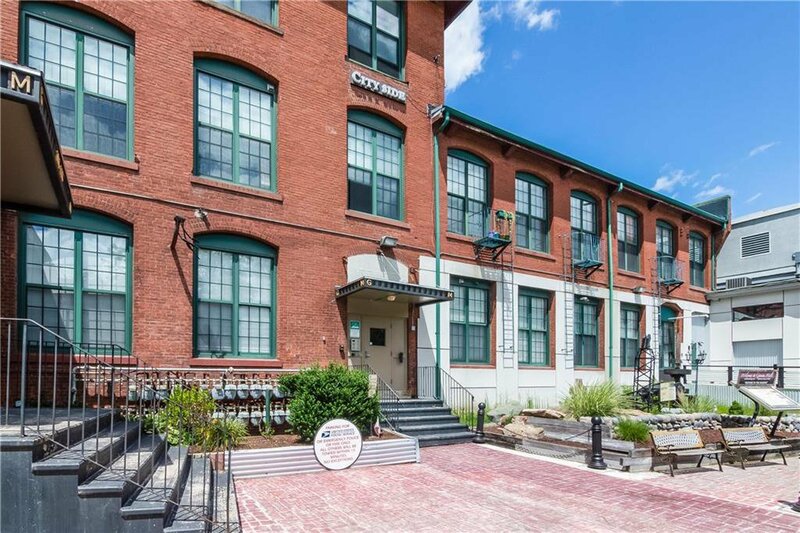 Located in the historic Geneva Mills, this spacious and unique loft condominium is now available for sale. 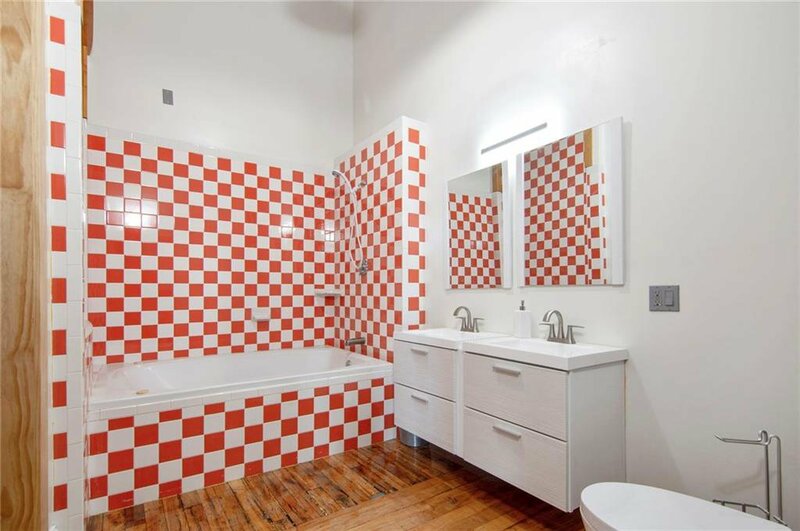 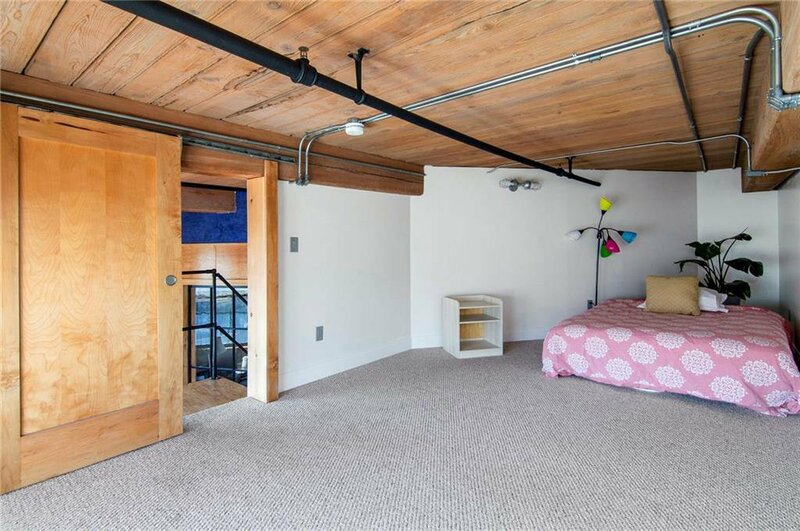 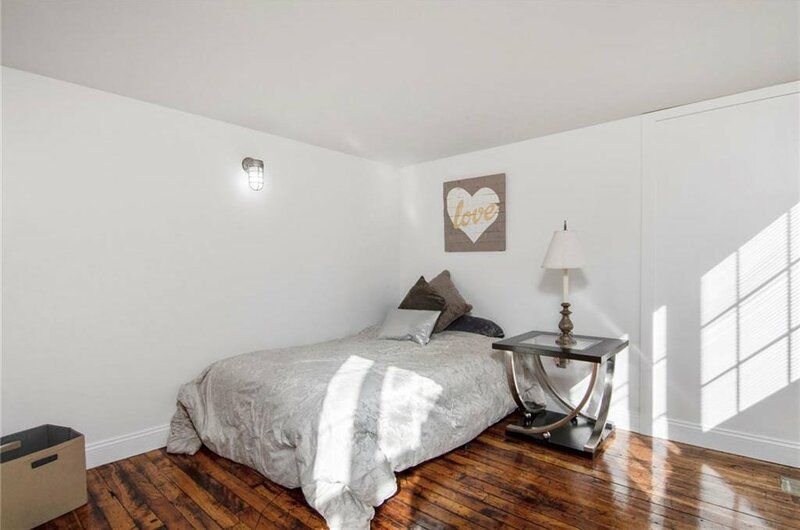 Featuring two spacious bedrooms plus a lofted den, two full baths, very high ceilings, and custom finishes throughout. 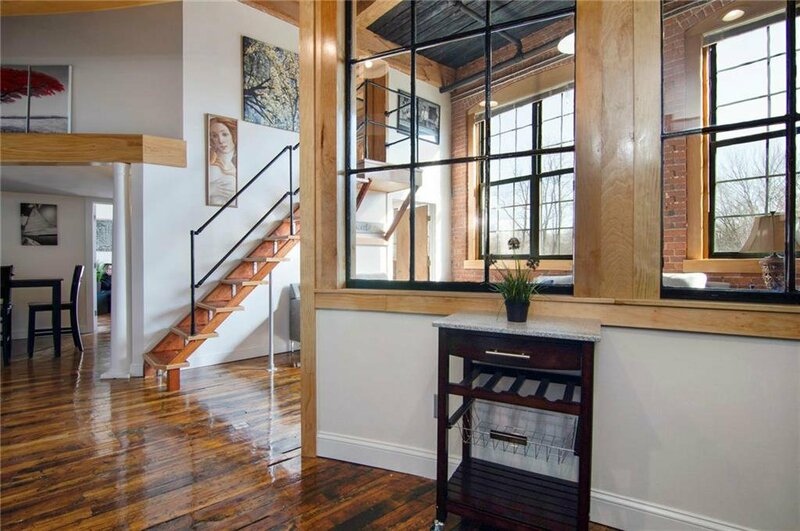 Originally a 19th century brick and timber industrial building, this unit stays cool in the summer and warm in the winter. 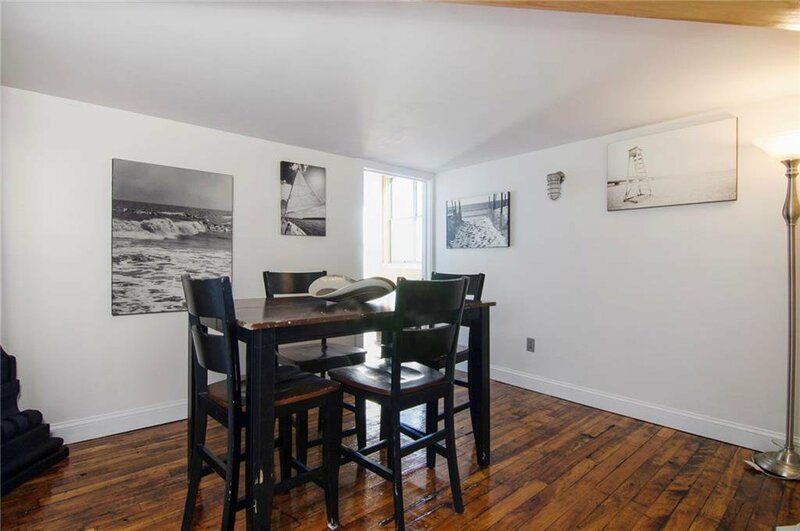 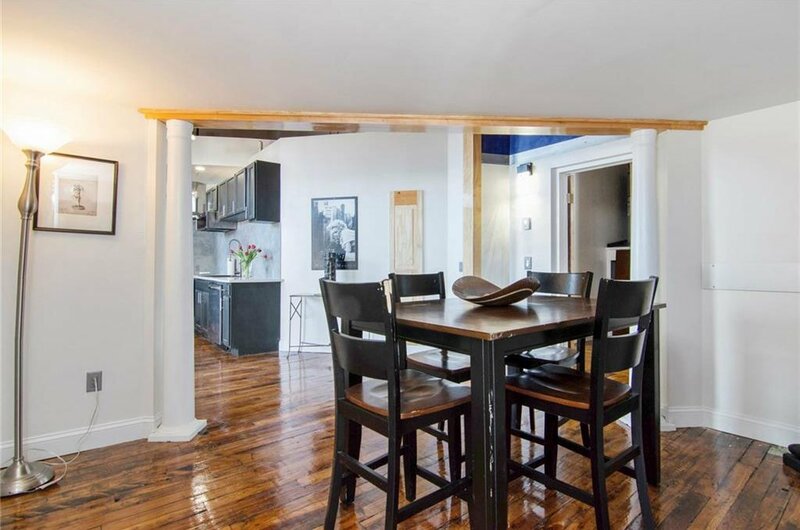 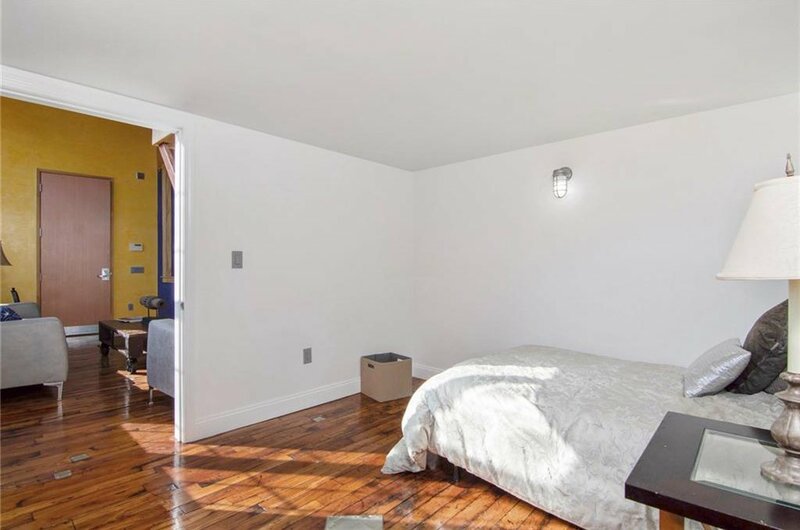 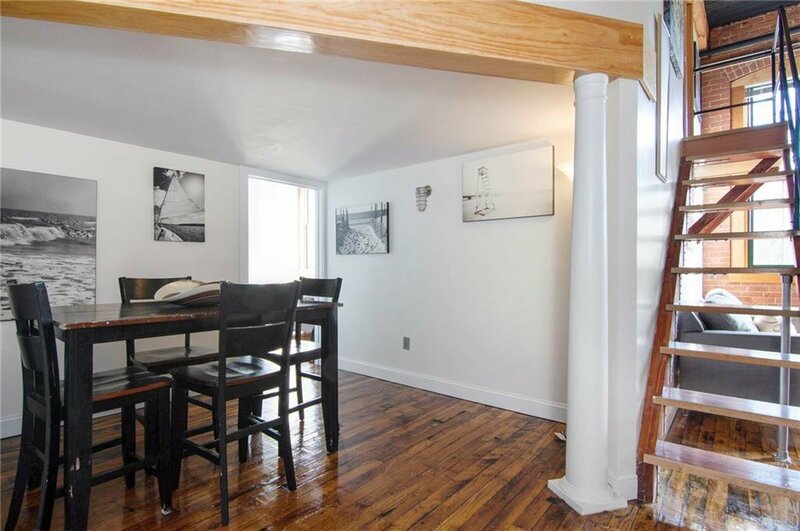 Original hardwood floors have been refinished throughout. 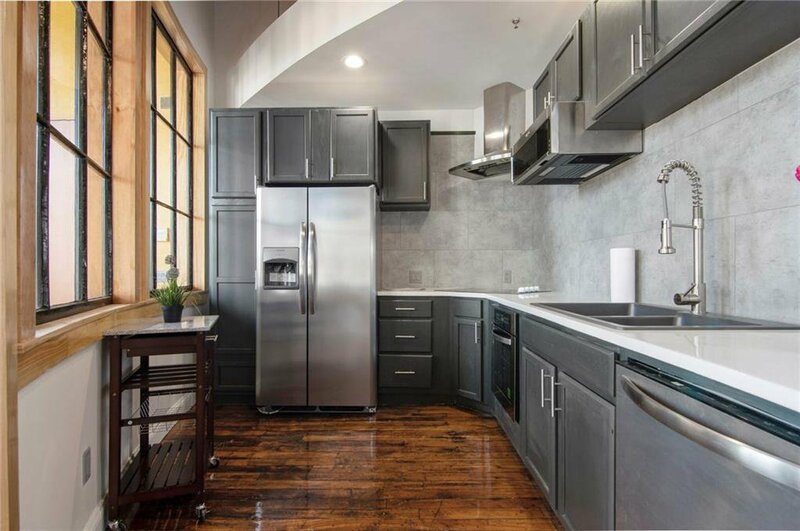 The gourmet kitchen features high-end, stainless-steel appliances and is open to the living and dining area. 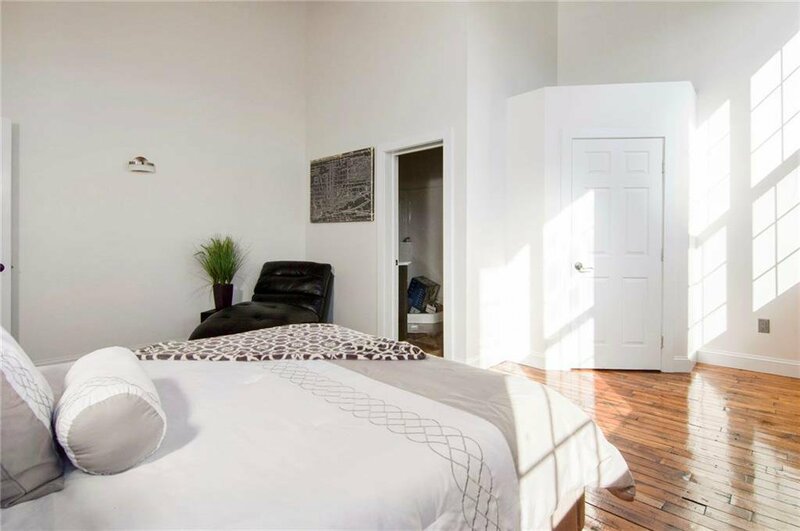 The unit also features brand new, high efficiency ductless heating and air conditioning. 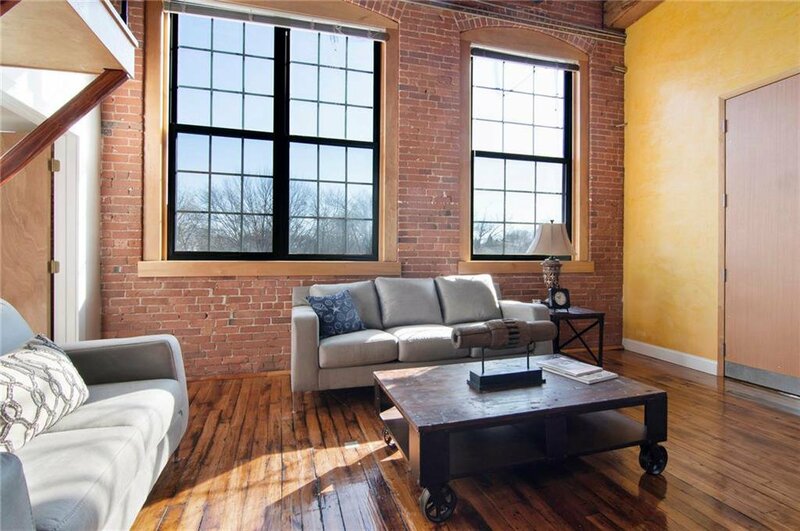 Within minutes of downtown providence and much, much more. 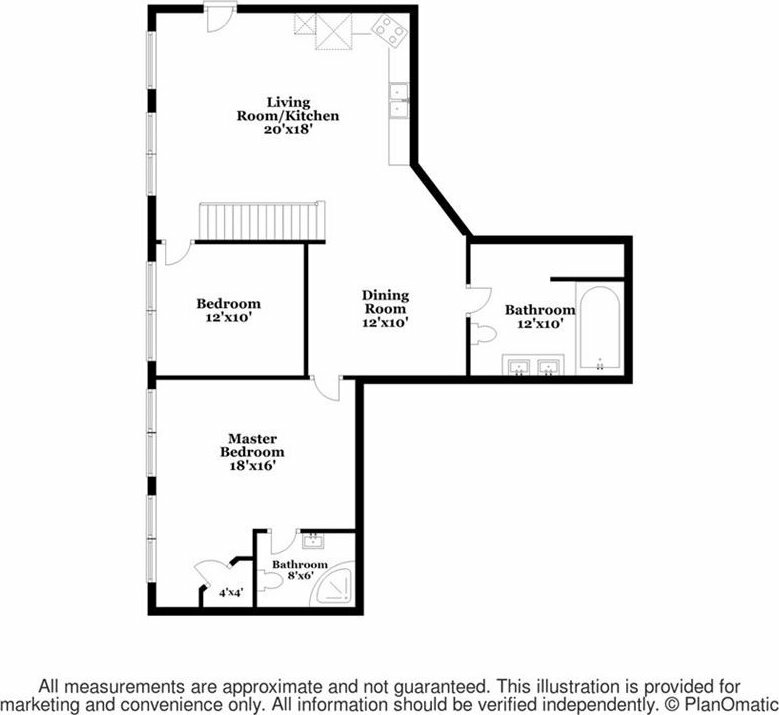 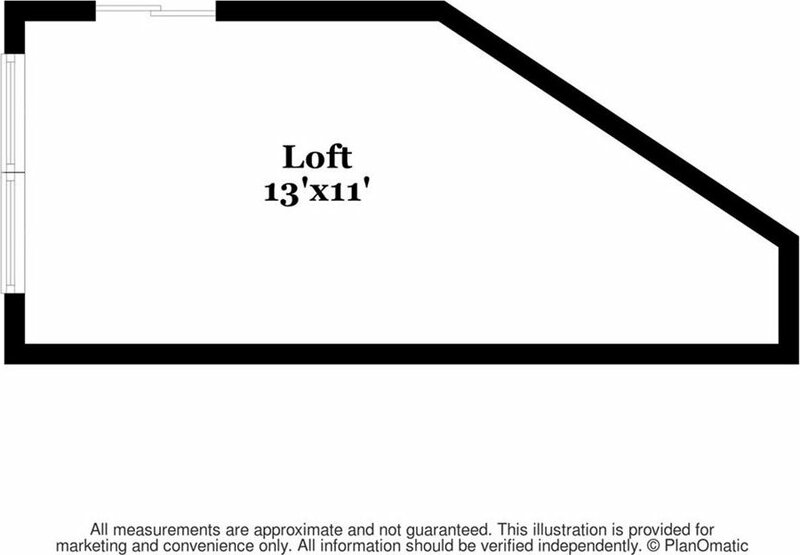 Seller to obtain certificate of occupancy prior to closing. 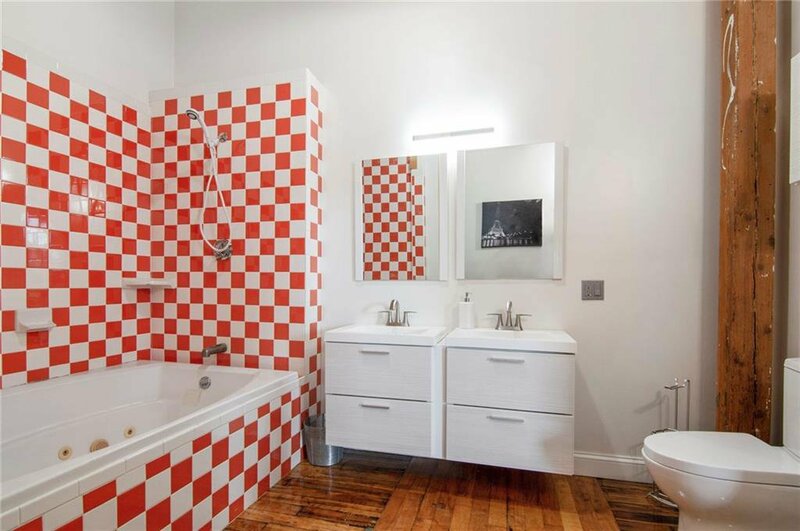 Taxes yet to be determined. 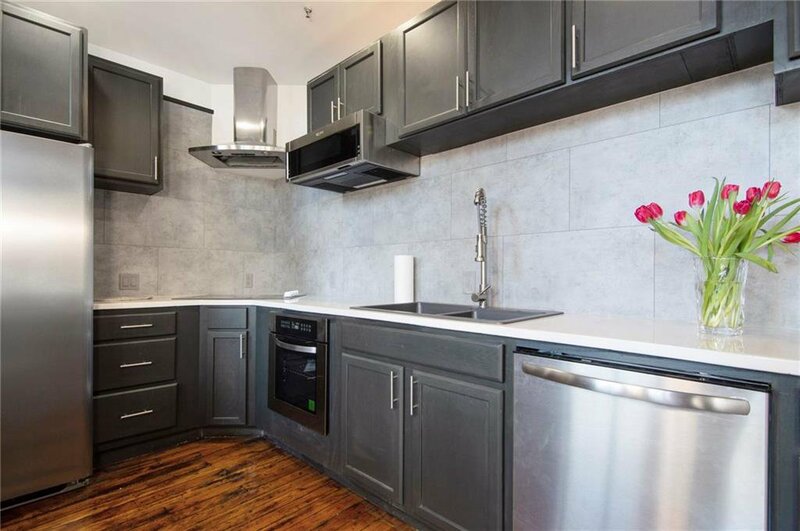 Listing courtesy of Lila Delman Real Estate. 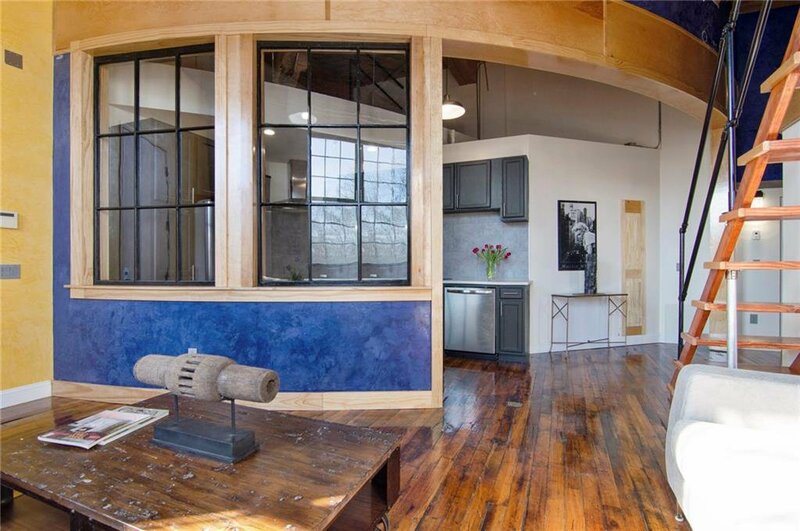 Selling Office: Right Realty.